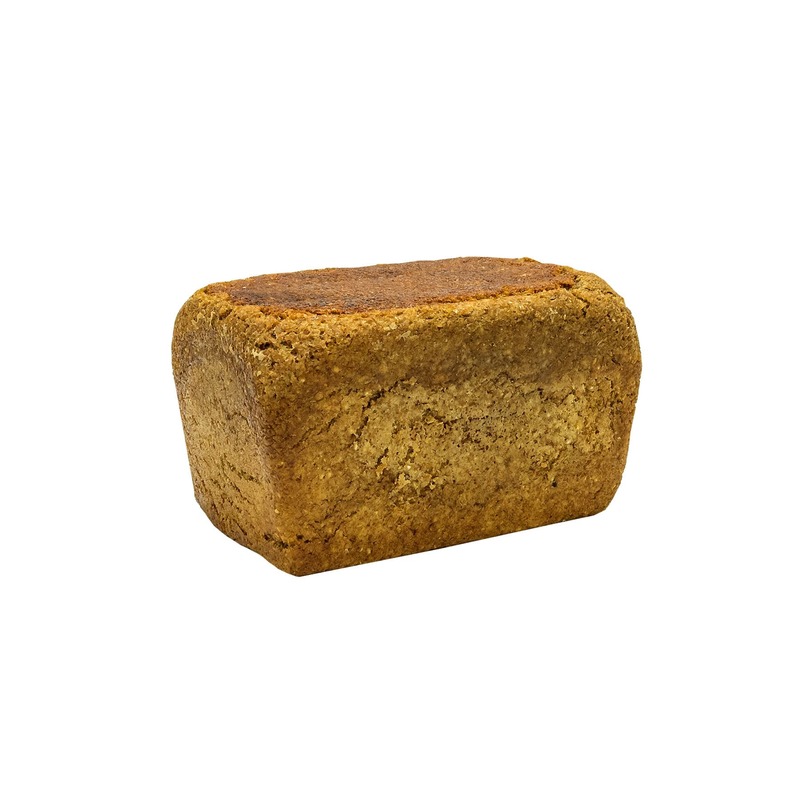 Ancient spelt grain has been left unchanged for centuries. 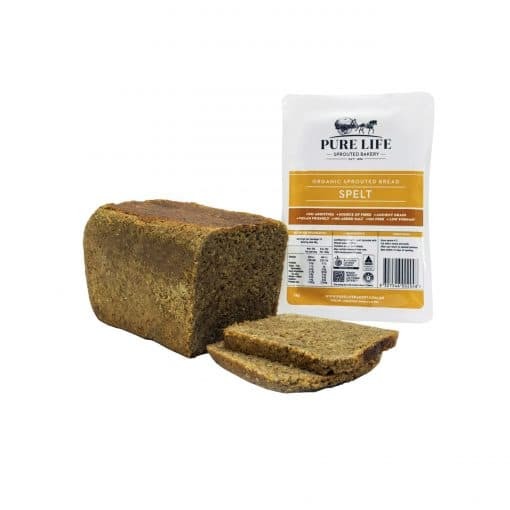 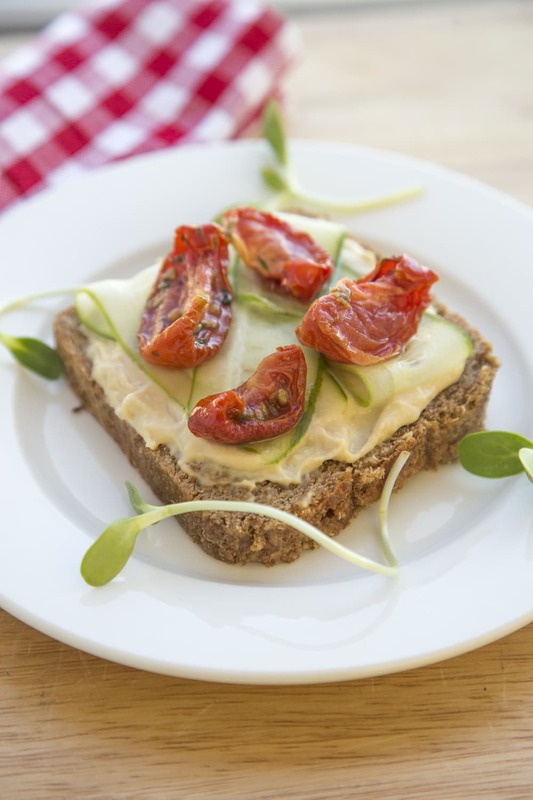 This loaf with just one ingredient and an impressive nutritional profile is easily digestible due to being very water soluble. 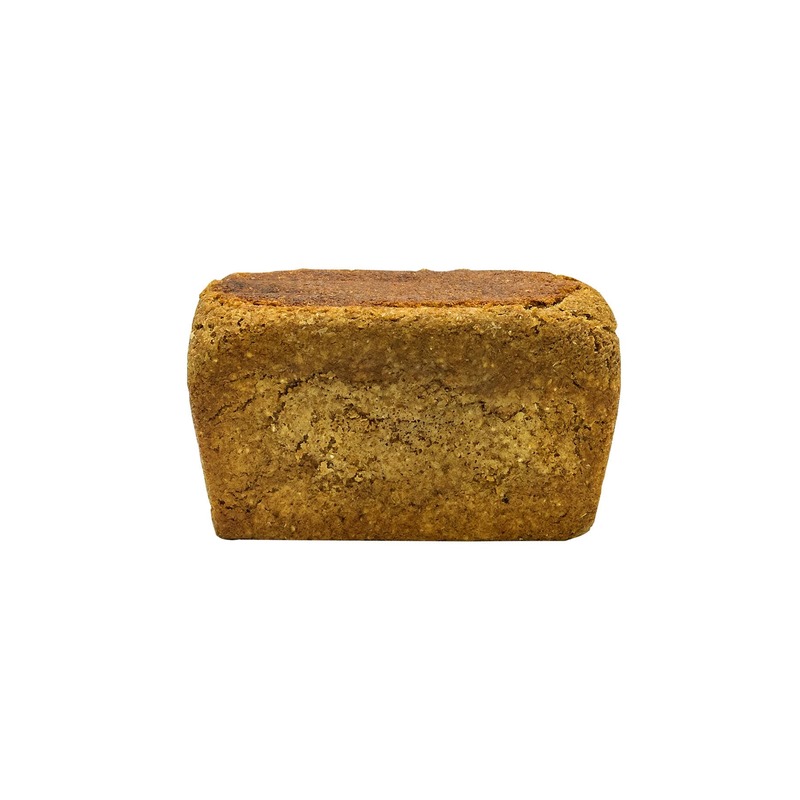 It boasts a smooth texture with a delightfully sweet and nutty flavour. 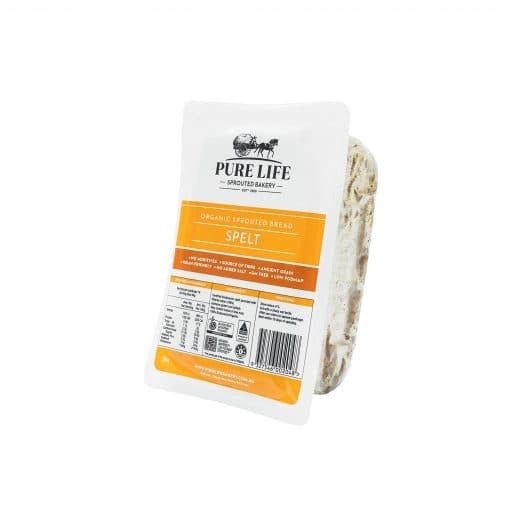 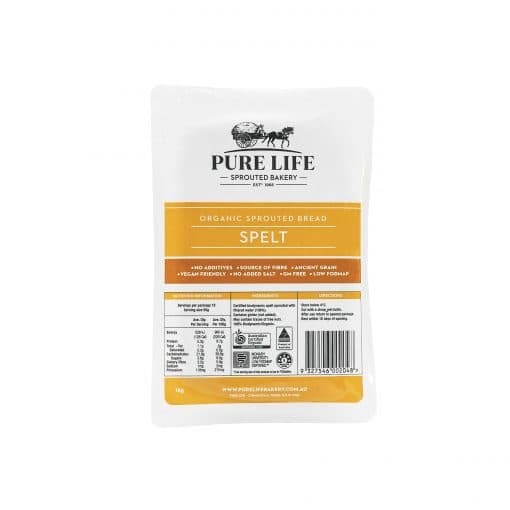 Ingredients: Certified biodynamic spelt sprouted with filtered water (100%). 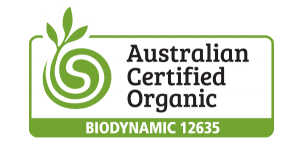 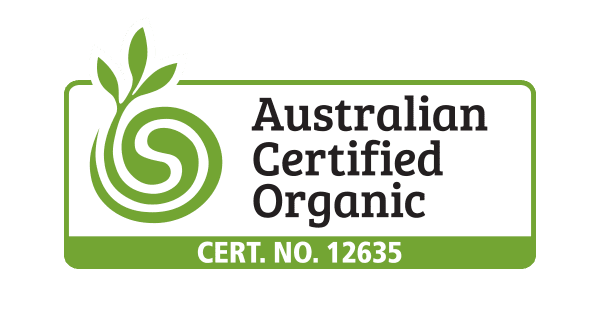 Made in Yamba, NSW using 100% Australian biodynamic ingredients. Certified biodynamic spelt sprouted with filtered water (100%).